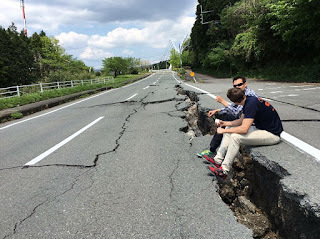 I sometimes hear those who've yet to experience an earthquake in Japan that they think it must be quite exciting or at the very least, quite interesting. And to be fair to them, that's precisely what I thought when I first arrived in country. And then Kobe happened and six thousand people died in a natural disaster and then the largely man made catastrophe that it became. 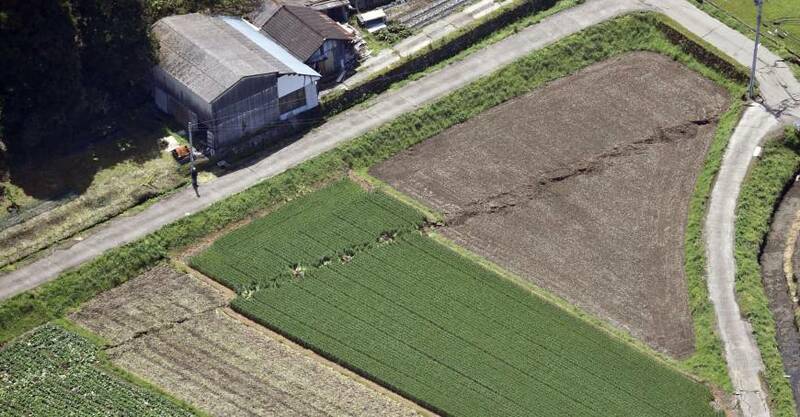 Laws were changed following that and a later quake in Nagano a decade later; but earthquakes aren't that interested in laws. 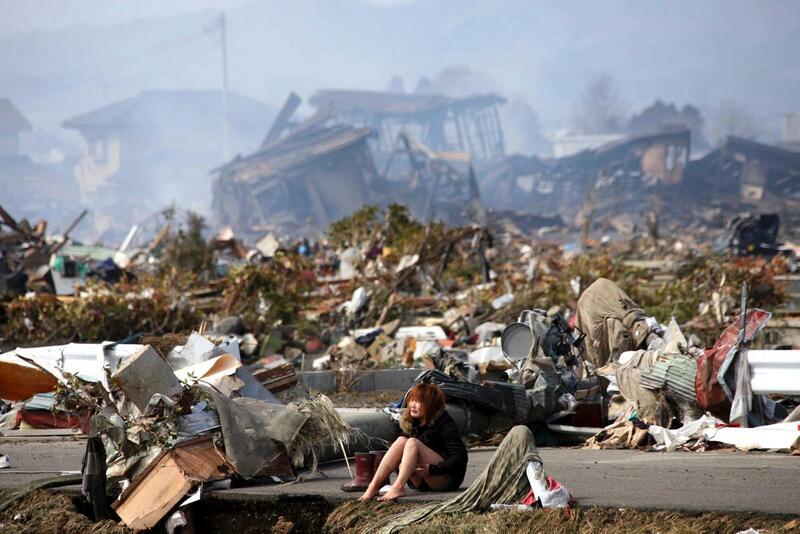 An earthquake is the sudden shock when your world moves under your feet. Like two opponents in an arm wrestling match, the eventual result can occur imperceptibly slowly, or it can come in one, explosive instant. And when it does the ground ruptures and a series of shock waves pass through every single structure in their way. Whether that be farm fields or mountains, high rise buildings, ancient castles or homes. Each will receive a beating in a neutral and uninterested, uncaring manner. In ancient times, when Pandora's box was opened, and evil came flooding into the world, all that was left at the bottom of that box was hope. He also said to me "Think about us once in a while. You never know, it just might make a difference". Help when you can. Not when you have to.